Bugsy is a 16.2 Hannoverian by Wie Weltmeyer. 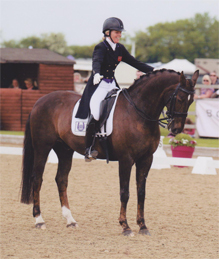 He and Beverley have completed two successful seasons together at Grand Prix both Nationally and Internationally. De is a 16.3 bay Oldenburg gelding by De Niro whom I have owned for several years. 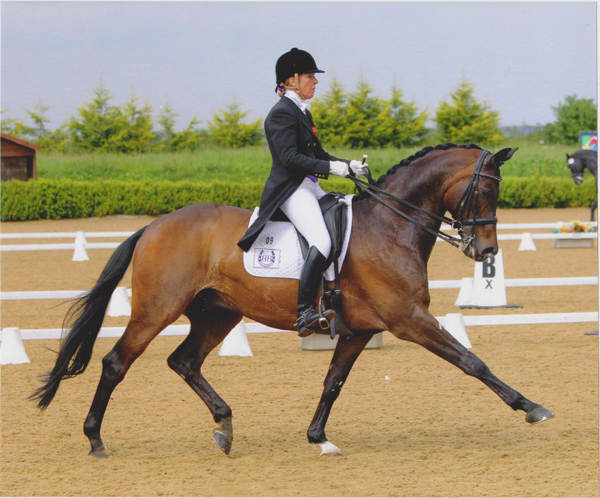 He is in his second year of Grand Prix and has had several placings at Premier League level as well as wins at Intermediare II. 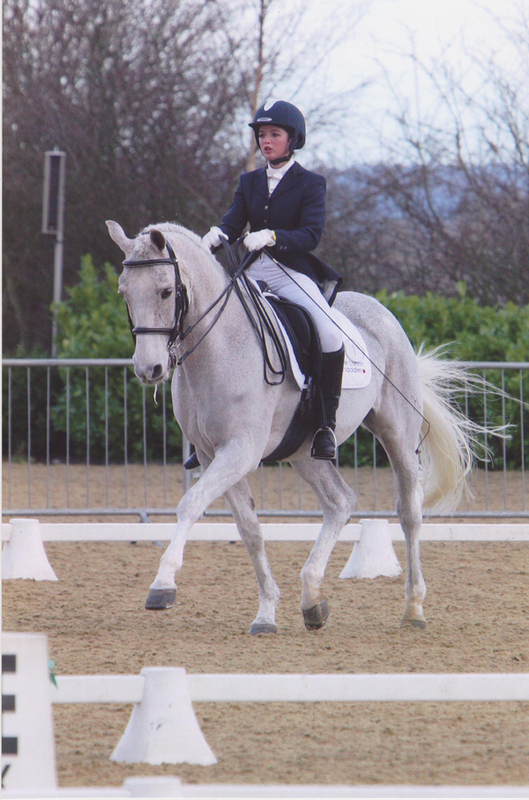 Leo is a 16.1 bay gelding Trakhener by Oxford. 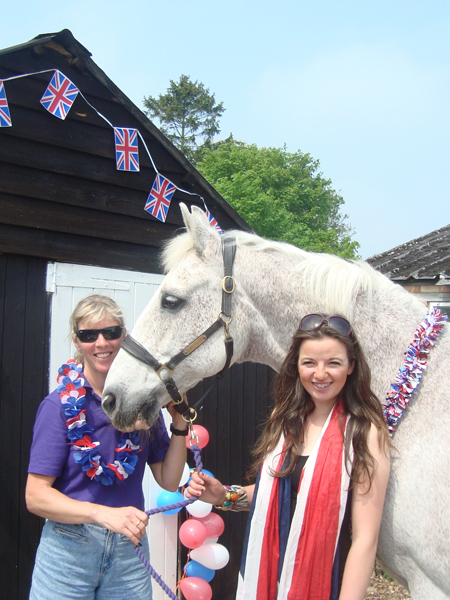 He is in his second year of Prix St Georges and has been placed at every Premier League show so far this year. 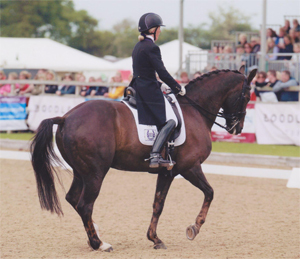 He will also contest in international shows next year with a view to moving up to Grand Prix nationally. Magic is a 16-hand Bay Dutch Mare by Havidoff currently competing at Intermediare II level. Magic competed in her first Grand Prix in 2016 and has been particularly successful in Grand Prix to Music. She is affectionately know as "Pocket Rocket" as she is small with a huge amount of power. Tom is still competing at 23! 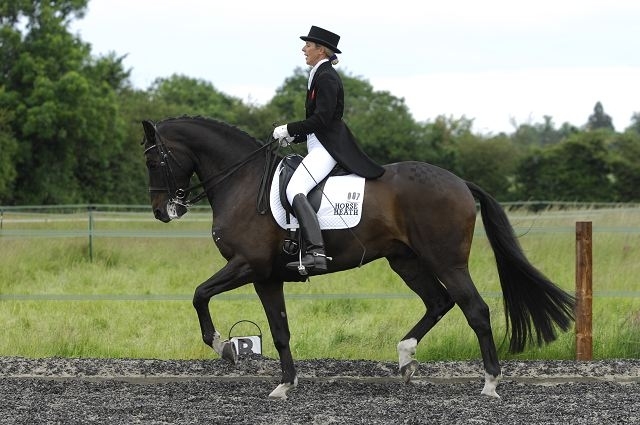 Tom is a 16.1 grey Hanoverian gelding by Absatz. My "Horse of a Life-time". 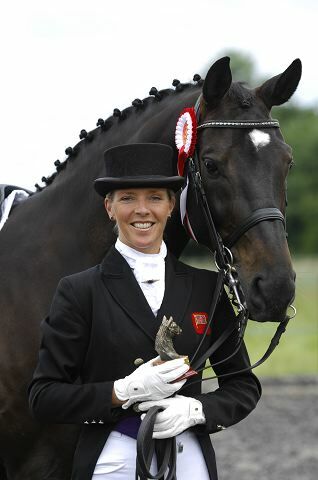 Tom completed an amazing 59 Grand Prix with Beverley in his career. He competed at the national Championships 10 times and got placed at every level he contested. 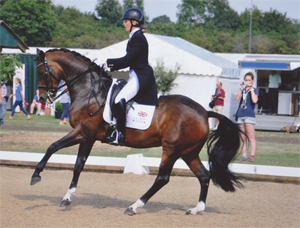 Tom earned Beverley her British team badge and was 10th at the Athens Olympic Trial. 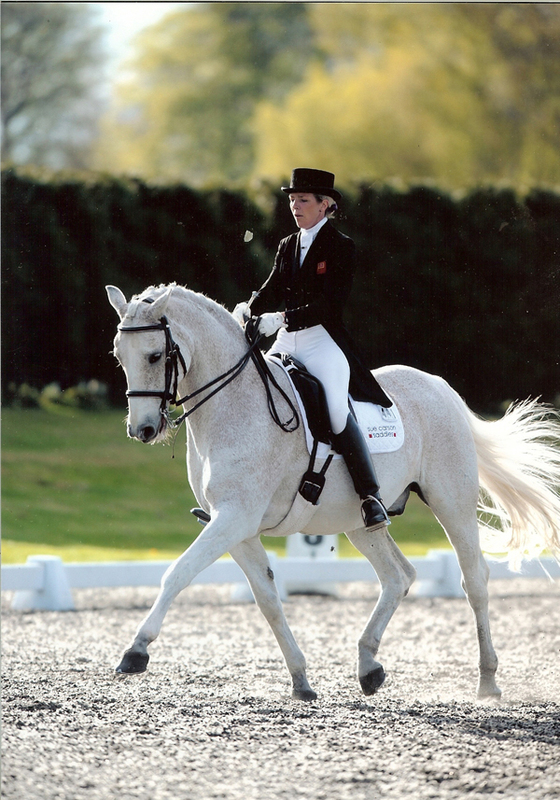 Beverley has now owned him 15 years and he was the first horse that she trained to Grand Prix. Still raring to go at the age of 23 he is now a competing School Master for Tory Wilkes who works for Beverley.